The LaFontaine Deep Sparkle Pupa is such a great pattern that it doesn’t really need too much change. Like te old saying goes “If it ain’t broke don’t fix it” but doesn’t mean you can just add a bead head 😂 .. And a little ice dub under that “bubble”.. . I’m surely not the first one to do this and I wont be the last but is really is an effective pattern! The caddis pupae is an excellent pattern to fish when caddis are hatching; since the ones that you see in the air and on the waters surface are only a small number of the ones which are consumed. Caddis will be emerging left and right and the majority of those are taken by trout before they ever reach the surface! The caddis make their scramble to the waters surface to emerge, then even drift back down only to be lifted back up again; and the trout are ready to feed. This fly is best fished deep in the water and then lifted on the swing towards the end. 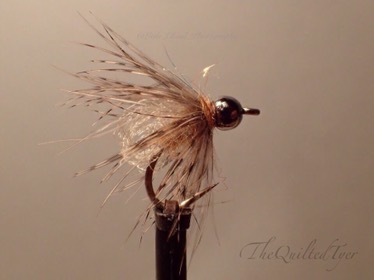 The majority of the trout that I have caught on this fly have been on the lift, but I will also use it as an anchor fly with a soft hackle tied above it on a tippet ring. 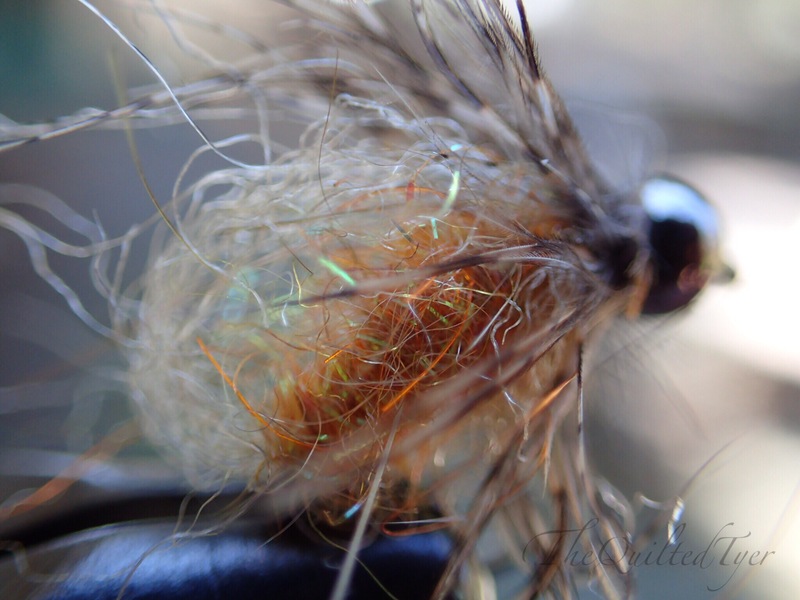 I started tying it in tan and green then I began adding a little more orange and moving away from the tan because that shade of orange/tan has fished good for me all the way through the fall with the October caddis hatching. This guy couldn’t help himself! He was fooled! But Let’s also not forget the green shade of the bead head LaFontaine Caddis..
Got one. Just not what I intended to catch! And Dont worry about stray antron fibers coming out the back of this fly to the point that they’re almost a tail, I tend to find that the more beat up it gets from the trout the better it fishes.